If you have ever made a purchase at the airport chances are you have bought something from Lagardère Travel Retail. Operating in 34 countries on five continents, Lagardère is one of the sector’s global leaders. The organization is a major player in all areas of travel retail: travel essentials, duty-free, fashion, and foodservice. Lagardère was not new to EDI, however, knew they weren’t making the most of their investment. 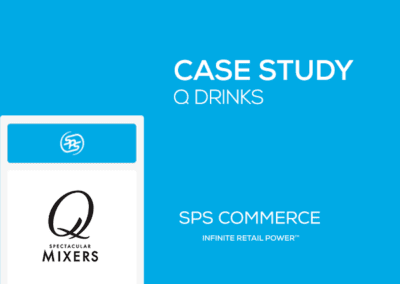 In 2017, they partnered with SPS Commerce for a seamless transition to a cloud-based EDI solution that better met their needs. The result is decreased monthly costs and increased services levels. Implement a flexible and scalable EDI solution with no disruption to the current vendor base. Outsource to SPS Commerce to take advantage of their cloud-based solution and expertise. Decreased fulfillment costs and increased service levels. Lagardère had been doing EDI but knew that it was time for a change. 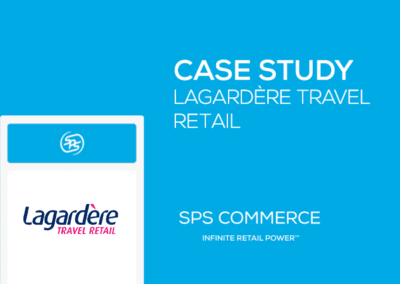 “We had seen the value of EDI for many years but we were ready to embrace a cloud-based solution that required fewer internal resources,” said Shaun Stanyer, information systems director at Lagardère Travel Retail. By outsourcing the daily EDI operations of their business to SPS Commerce, Shaun freed up IT resources to support his other priorities. 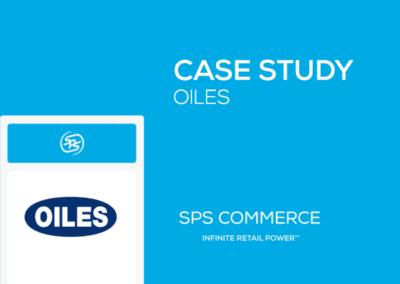 The SPS Commerce Fulfillment solution offered the retailer a cloud-based, scalable EDI technology, complemented by a team of experts to manage their trading relationships. This change allowed the retailer to future-proof their EDI program and benefit from predictable monthly costs. Implementation had a very clear objective, no disruption. Shaun states, “A critical part of the EDI project was that our vendors were not affected during the migration and wouldn’t notice any fundamental changes.” The last thing Lagardère wanted was a disruption in the supply chain. 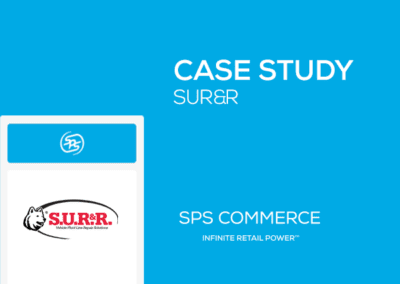 SPS Commerce’s team handled the deployment with professionalism and industry knowledge, bringing proven processes and talented EDI experts to manage the entire project. “We were happy with the way the project was handled and felt it was smooth,” said Shaun. Learn more about EDI solutions that integrate with Microsoft Dynamics NAV.